Susan Deer Cloud, an alumna of public ivy Binghamton University, is a Catskill Métis Indian of Mohawk, Blackfoot and some Seneca lineage. Currently Susan is an MFA student in Creative Writing at Goddard College, her tribal home away from home. 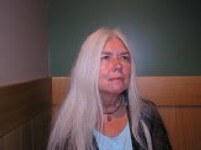 She has received various awards and fellowships, including a National Endowment for the Arts Literature Fellowship, a New York State Foundation for the Arts Fellowship, a Chenango County Council for the Arts Literature Grant, First Prize in Allen Ginsberg Poetry Competition (twice), Prairie Schooner's Readers' Choice Award, and Native American Wordcraft Circle Editor's Award for her multicultural anthology Confluence. Deer Cloud's work has been published in numerous journals and anthologies. 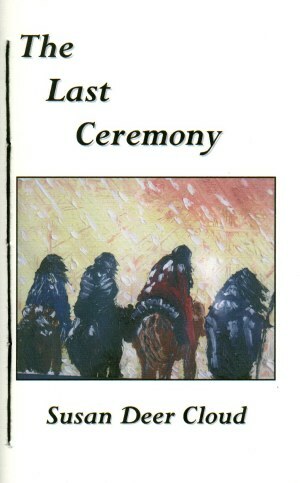 Her poetry collection The Last Ceremony (2007) and her Native anthology I Was Indian (2009) are also FootHills publications. In 2008 Deer Cloud served as guest editor for Spring Issue of Yellow Medicine Review, a Journal of Indigenous Literature, Art & Thought; she is currently an adviser to YMR. She lives peacefully with Wu Wei, her Persian cat, and Poetry, her one constant lover, in a second floor yurt in a rainy city in Iroquois Country. You can write to Susan Deer Cloud at susan.poetrymatters@gmail.com …..
everyone called you Car Stealer. Mohawk name a well known chief holds. to embrace you, but what did I know? and brick school we both hated. as manes of wild horses I cried for? your thefts into my virgin skin. speeding down our narrow street. in a place for juvenile delinquents. tearless trails in the wind. Georgia O'Keefe once wrote about her yearning to "kick a hole in the universe." Susan Deer Cloud does just that with these poems that make a stand in a way similar to that of her Native ancestors. Her words soar, her music and vision carry you into new universes that favor freedom, exuberance and beauty beyond all heartbreak. For that reason this Indian woman's poetry will be lasting. Chevy on dirt roads no city slickers could find. a few surviving hemlocks. I am not going to lie. We still had a family, in some ways a tribe. 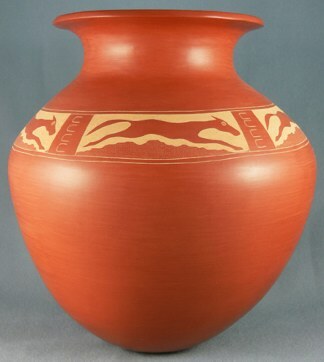 of Cheyenne stallions and Cherokee fire. when they cut my tongue. Can I pretend otherwise? the broken horses of love off cliffs.